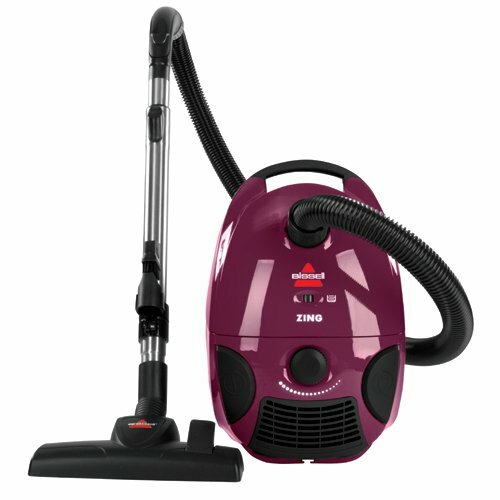 If you prefer a bagged canister vacuum and have spend a lot of time searching an efficient and convenient one, you don’t need to look further. The following five bagged canister vacuums will be a great option. With great features to ensure efficiency, these units will greatly reducing your cleaning time and efforts. Make any cleaning task seem effortless with the BISSELL Zing Bagged Canister Vacuum. Lightweight and easy to maneuver, this bagged canister vacuum delivers portable convenience. 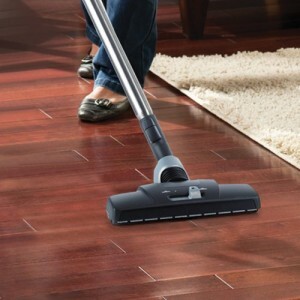 It comes with Multi-Surface Floor Nozzle allowing for easy cleaning of carpet, rugs and bare floors. Thanks to the telescoping wand, you can comfortably maneuver around and under furniture and clean hard to reach areas. The cord will automatically rewind with the push of a button once finished. 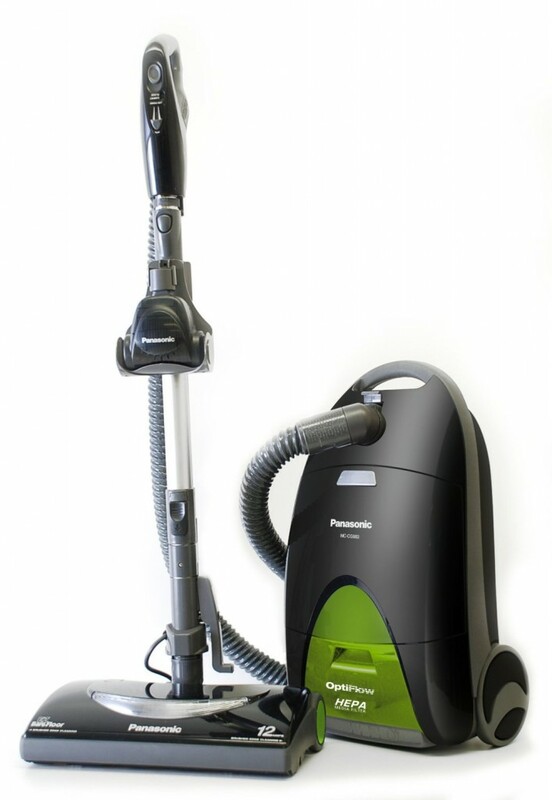 Cleaning has never been easier than with the Panasonic MC-CG917 “OptiFlow” Bag Canister Vacuum Cleaner. Delivering a powerful 12 amp system, this bag canister vacuum cleaner accommodates both bare-floor surfaces and carpets beautifully. The unit offers four-position height adjustment depending on the height of the carpet. Attachments easily secure to end of wand for bare-floor surfaces or detailed cleaning. Ergonomic, closed-loop handle for comfort and fatigue free operation. 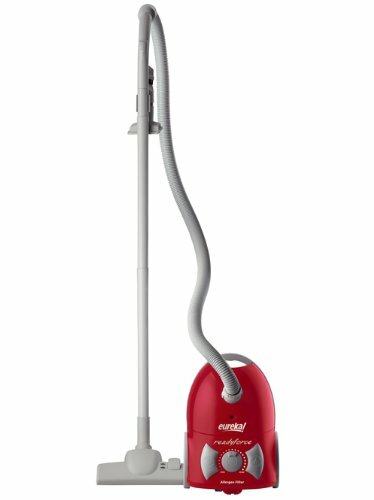 Reduce your cleaning time and effort with the Eureka ReadyForce Bagged Canister Vacuum. Equipped with 10.5 amps of power and electronic suction control, this bagged canister vacuum provides just the right amount of power for optimal cleaning of various surfaces. The allergen filtration reduces allergens while vacuuming for a quick clean. With the automatic cord rewind feature, no wasting time wrapping the cord after you are done cleaning. Compact size doesn’t mean less efficiency. 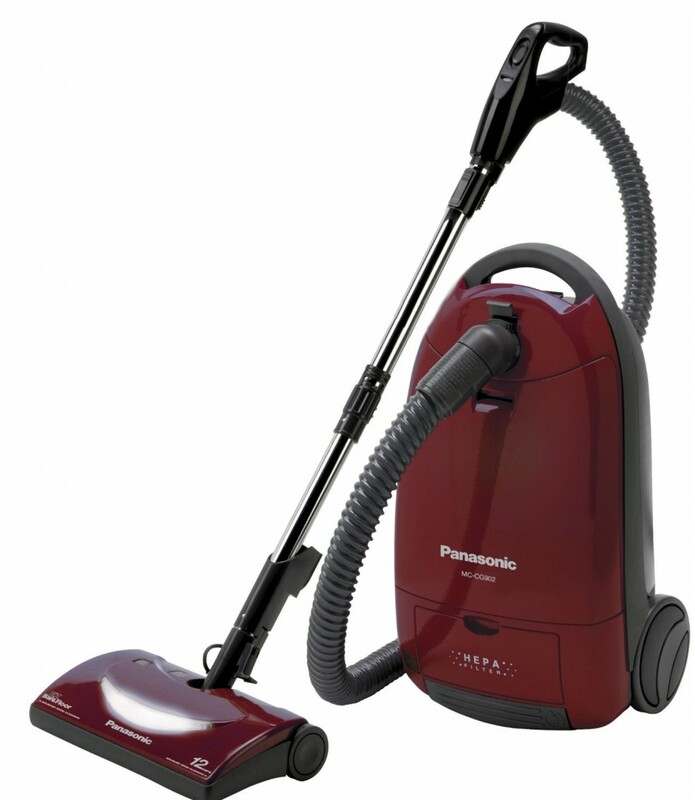 The Panasonic MC-CG902 Full Size Bag Canister Vacuum Cleaner delivers thorough household cleaning and comes in a compact size. Its E-Z Grip handle feature a convenient on/off switch and an on/off bare-floor option which shuts off the agitator for safe bare-floor cleaning. Four manual carpet-height positions allow you select the right setting for the job. A variety of handy attachments are also included for added versatility. 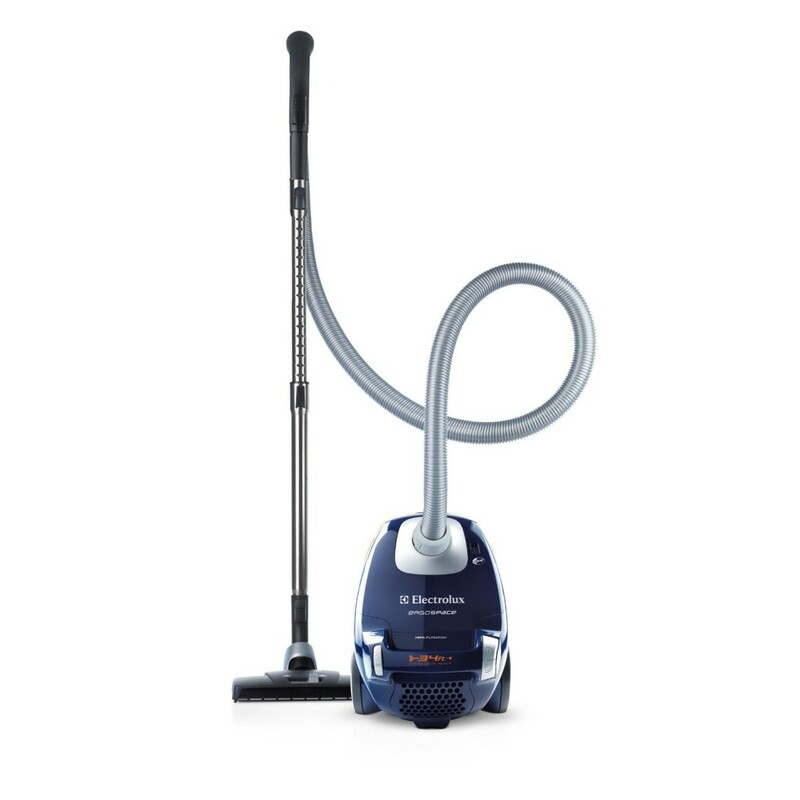 Small and compact, Electrolux Ergospace Bagged Canister Vacuum makes cleaning bare floors and area rugs easy on you. It provides a powerful, quiet motor and adjustable floor nozzle, perfectly cleaning all the bare floor surfaces in your home. And the carpet turbo nozzle allows you to clean low to medium height carpets and area rugs. The 3-in-1 combination tool stores on-board the vacuum for convenience. The premium HEPA filter removes 99.97% of dust and allergens from the air in your home.